There’s a story behind every face that you couldn’t make up. True Stories journeys through dark moments, unsettling and captivating personal stories of four different artists. Their foundations and art forms may come from all over the world, but they all have one thing in common; each of their stories is true. Seamlessly blending spoken word, instrumentation, hip-hop, singing and storytelling, this new show explores emotions of human fallibility, including depression, a broken heart, modern slavery, disappointment and let down of an alcoholic parent. 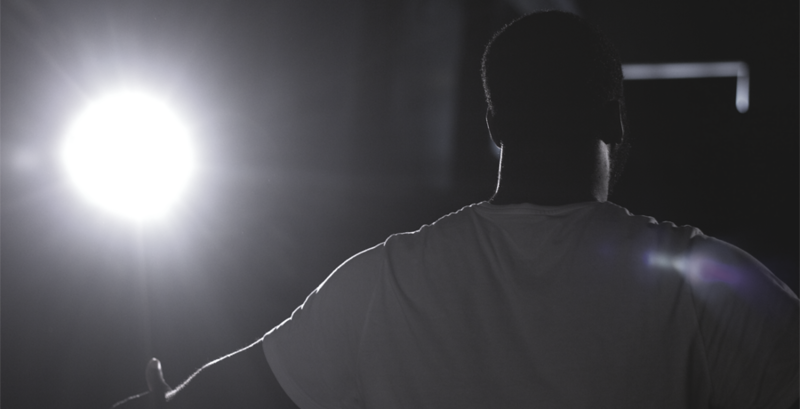 Produced by Remi Adefeyisan, Truth Be Told brings together people from different backgrounds who have settled into Manchester trying to integrate into the wider community. Their aim is to challenge the BAME community to access the world of Art, thus help challenge the obstructions felt, wanting the help to integrate.